On January 28th, Tacoma-based artist Terese Cuff will debut her digital media piece inspired by the businesses and rhythms of the Lincoln District. She uses video and animation to document small movements that collectively paint a portrait of the area. This artwork will be projected in a window near the intersection of 38th Street and S. Park Avenue, free to view from 4pm on Saturday till 9pm on Sunday. The animation installation corresponds with Lincoln’s Lunar New Year Celebration on Sunday, January 29th. Terese Cuff is a local painter and animator, who lives and works in Lincoln. She studied at the Pennsylvania Academy of Fine Arts and recently participated in the Media Arts Program at the Evergreen State College with a focus on animation, documentaries, and experimental approaches to the moving image. She is the owner of Blue Melon Productions, an animation boutique specializing in animations for dynamic social media content. Learn more about Terese Cuff’s work at https://teresecuff.net/. 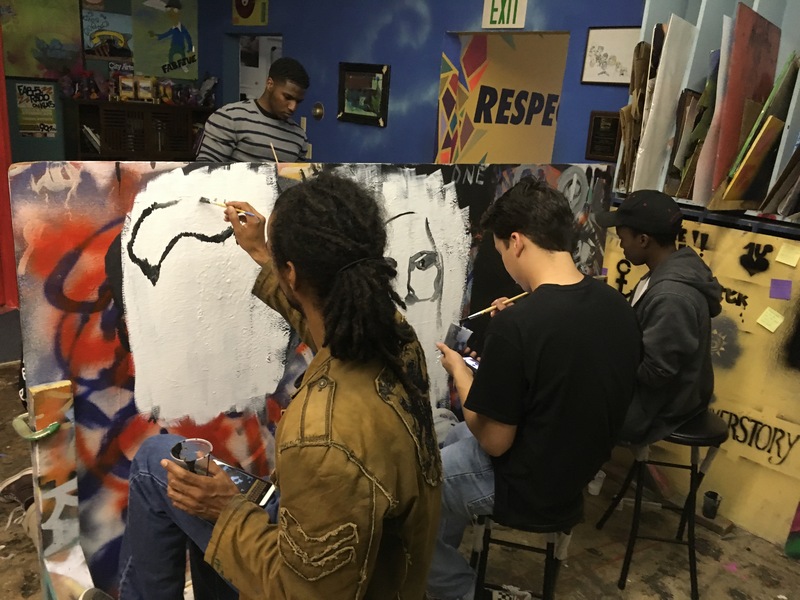 This project is funded by the City of Tacoma’s Office of Arts & Cultural Vitality through a Lincoln Revitalization Creative Community Engagement Grant. These grants will support creative projects in the Lincoln District set to occur between November 2016 and December 2017. In 2014, Tacoma’s City Council set a strategic objective to focus on development of the Lincoln Business District and Neighborhood. As a result of this, multiple City departments are collaborating on the Lincoln Neighborhood Revitalization Project, which is a focused effort to strengthen and improve Lincoln by investing in 4 key areas: public safety; economic development, urban design, and community vitality; housing and property conditions; and code compliance and neighborhood beautification. Metro Parks Tacoma is seeking an artist or artist team to create a unique, suspended glass artwork that is inspired by jellyfish. The artwork will be permanently displayed in the Social Action Gallery of the new Pacific Seas Aquarium at Point Defiance Zoo & Aquarium (PDZA), scheduled to open in summer 2018. Contact Rebecca Solverson at rebecca.solverson@cityoftacoma.org or (253) 591-5564. 2015-2017 Tacoma Poet Laureate Cathy Nguyen performs at B Sharp. The Tacoma Arts Commission announces the seventh annual Tacoma Poet Laureate competition, the winner of which will be named Tacoma Poet Laureate for 2017-2019. The Tacoma Poet Laureate will hold the title for a period of two years, from May 2017 to April 2019, and receive a stipend of $4,000. 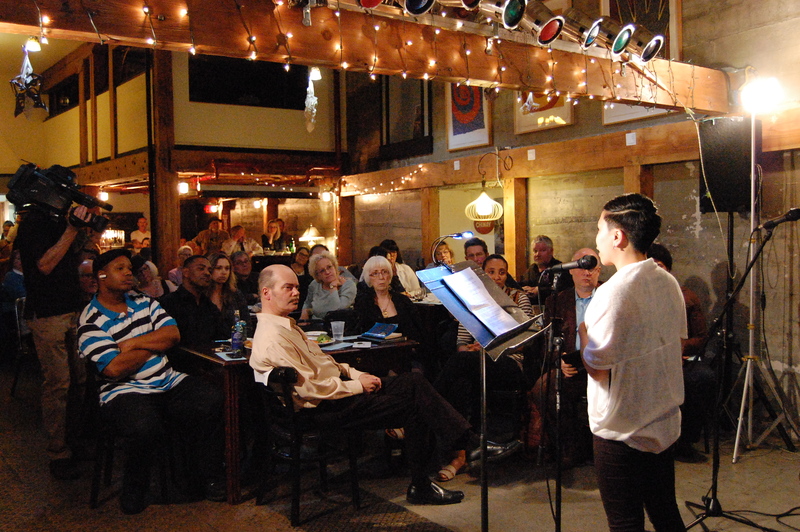 The individual will actively contribute to and advance Tacoma’s literary community in meaningful ways through readings, performances, workshops, presentations, publications and/or special projects; participate in Tacoma Arts Month each October; and help produce the 2019 Tacoma Poet Laureate ceremony to announce the next Poet Laureate. Current Tacoma Poet Laureate Cathy Nguyen will curate and host a poetry event at which the winner of this year’s Poet Laureate competition will be awarded. The event is will be held on Saturday, April 29, 6 PM. The event location will be announced. Actively contribute to and advance Tacoma’s literary community in meaningful ways through readings, performances, workshops, presentations, publications, special projects, etc. as negotiated with the City’s Arts Program staff. 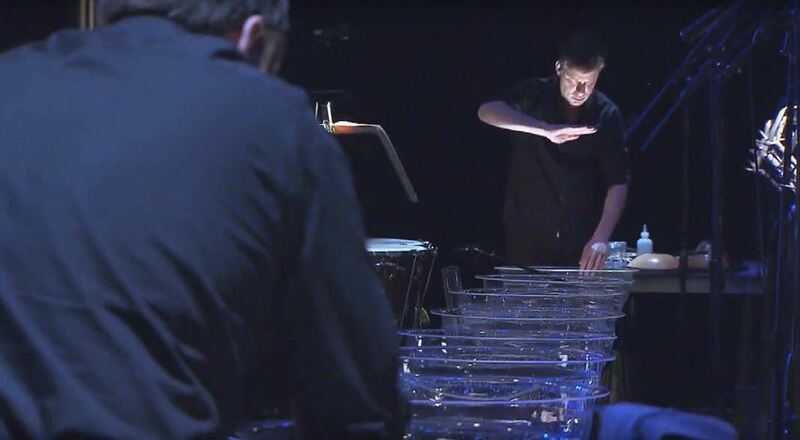 Participate in Tacoma Arts Month programming each October. Competently handle administrative duties including being the point of contact for all programming inquiries from the public, managing a schedule, arranging details for programs, and coordinating press releases with City’s Arts Program staff. Help produce, with the assistance of the City of Tacoma’s Arts Program, an event in Tacoma in April 2019 to announce the winner of the 2019-2021 Tacoma Poet Laureate program. The City of Tacoma’s Media and Communications Office – in partnership with the Office of Arts & Cultural Vitality – has released a new episode of artTown, a cultural documentary-style TV initiative exploring Tacoma’s emergence as a major creative hub in the Pacific Northwest. Launched in 2013, the series has earned numerous awards and features diverse perspectives on a variety of creative disciplines. Offering a more holistic look at creativity in Tacoma, artTown stretches beyond what people might traditionally think of as “creative” – such as fine art, music or dance – to spotlight other creative areas of interest that have flourished in Tacoma like fashion, innovative education practices, architecture and more. HUE Collaborative artists Devaunte Shelton, Whitney Brady, Byron Ellison, Denis Maina. Photo by Christopher Paul Jordan. Budget: $10,000 in total purchases, including any required framing . No single artwork can cost more than $1,500. How to Apply: Read the Call to Artists for more information and apply at https://tacomaarts.submittable.com/submit. Are you a Pierce County artist with existing portable artworks you’d like to sell? 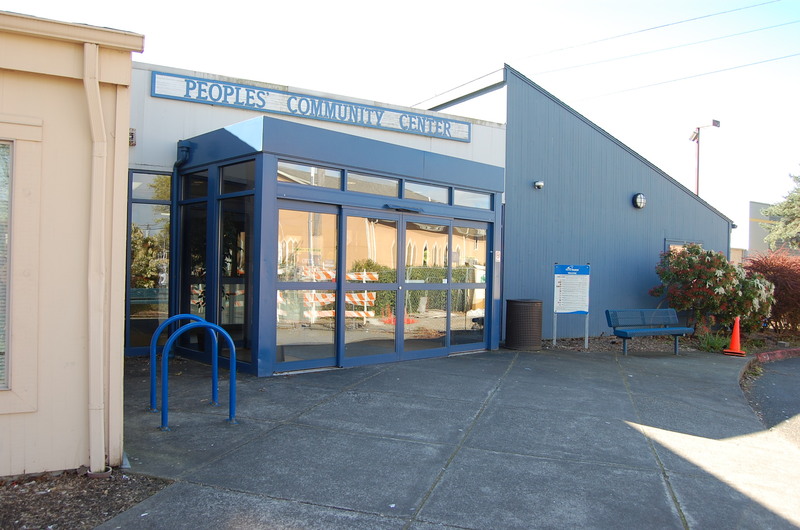 The City of Tacoma is accepting applications now through February 13 for existing portable pieces of artwork to be considered for purchase and installation at People’s Community Center. Artists of color are encouraged to apply. 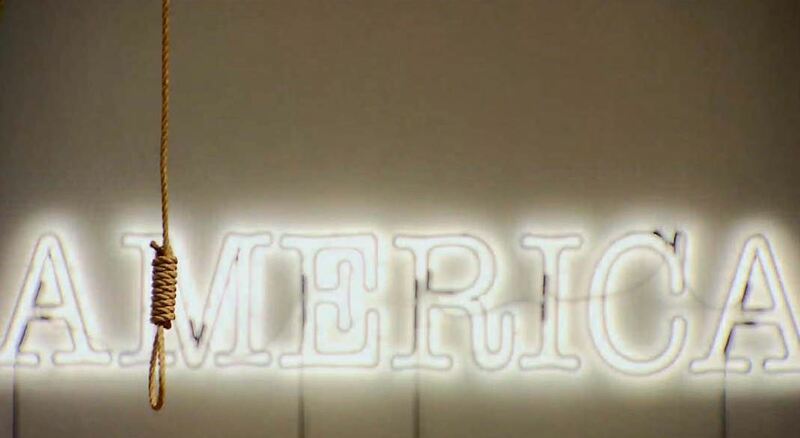 Portable artworks include two-dimensional pieces that fall within certain eligibility guidelines. Media can include, but is not limited to: painting, drawing, works on paper, photography, printmaking, digital, collage, mosaics, fiber, mixed-media, and wall-mountable low-relief sculpture. Funding for this portable works purchase opportunity comes from Metro Parks Tacoma and the City of Tacoma’s Municipal Art Program which dedicates 1 percent of construction costs from public capital projects to the creation of public art. Artworks purchased through this opportunity will become part of the City of Tacoma’s Municipal Art Collection.